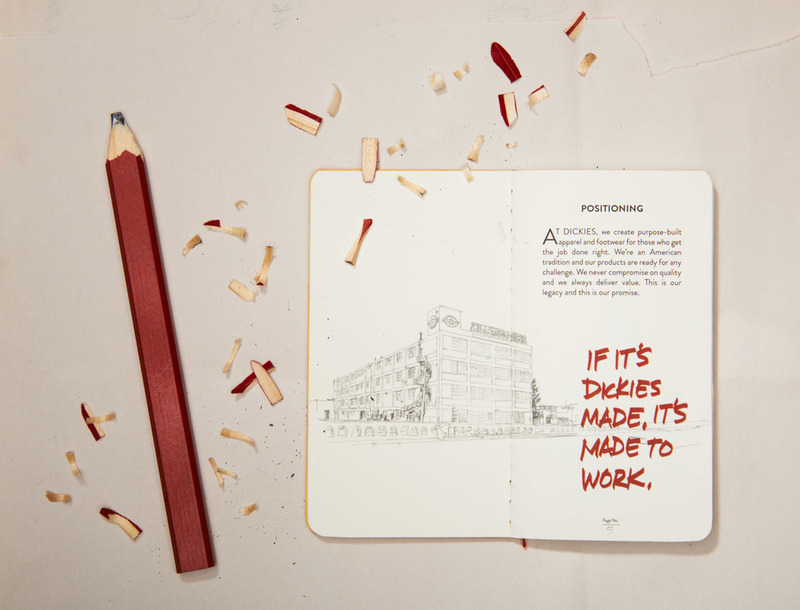 This book is designed to inspire Dickies employees by reminding them of the storied history on which the company is built. 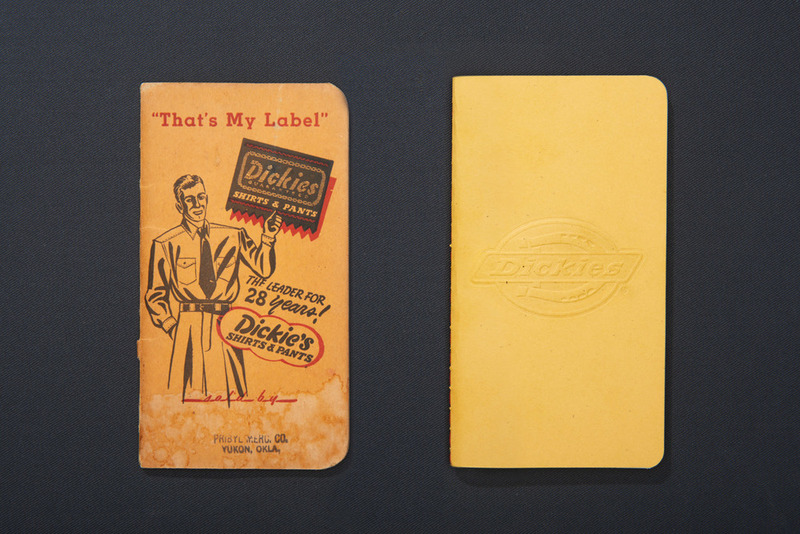 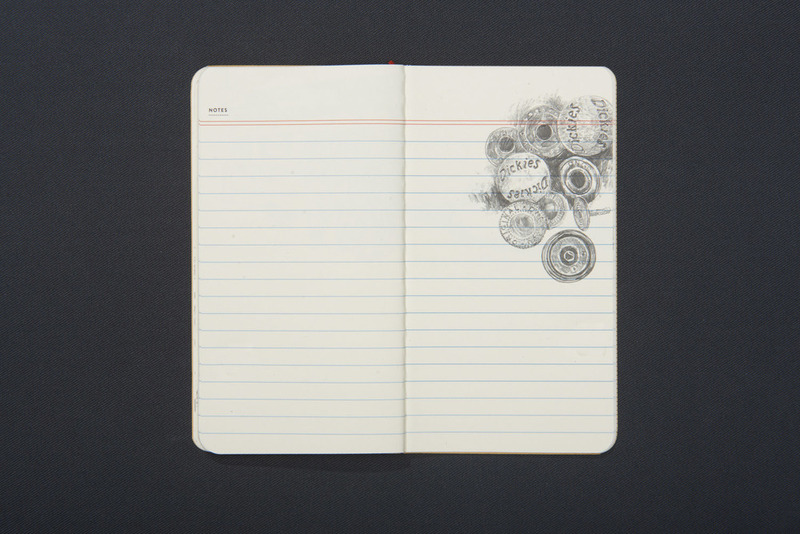 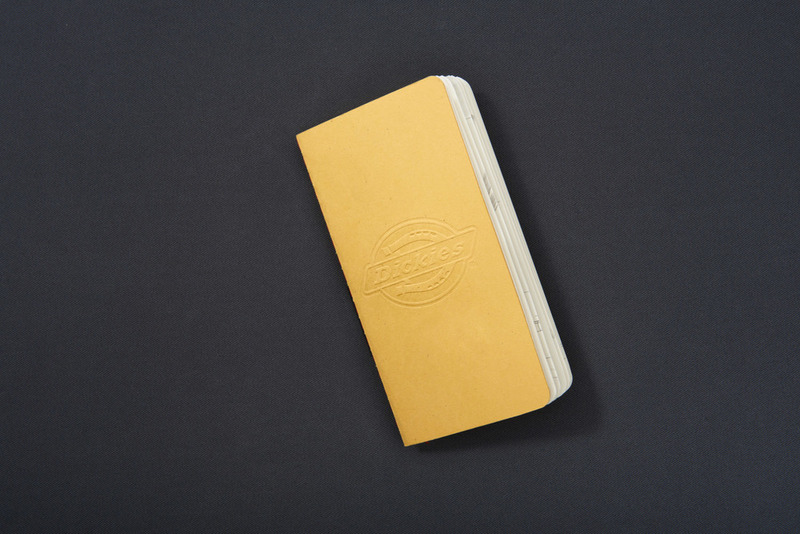 But unlike traditional coffee-table-style brand books, the Dickies Seed Book is meant to deliver the practical functionality that the Dickies brand is known for. 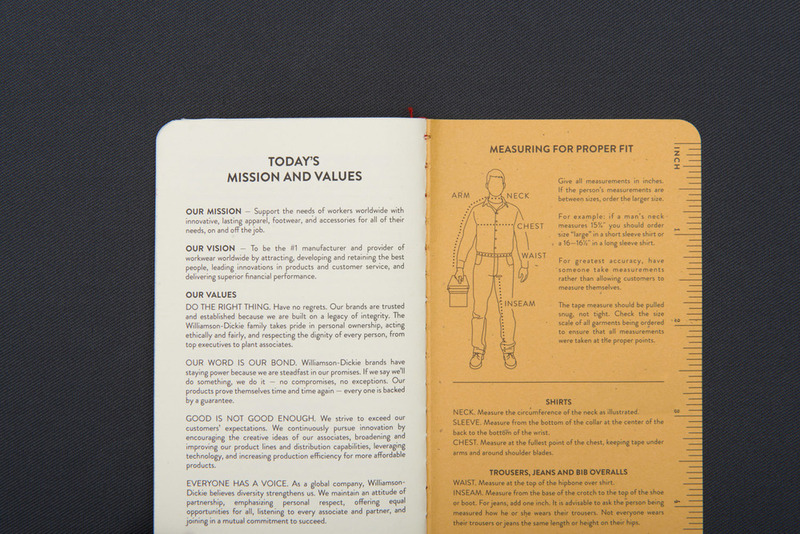 This book was inspired by an actual "seed book," produced by Dickies in the 50s as a marketing tool for their traveling sales team. 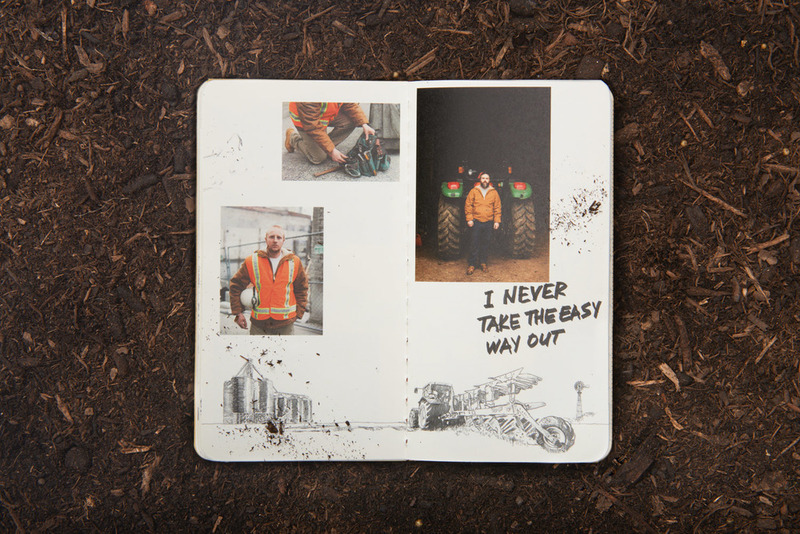 It was distributed to farmers to serve as a small, practical notebook with useful farming metrics like seed weight and grain specifications.